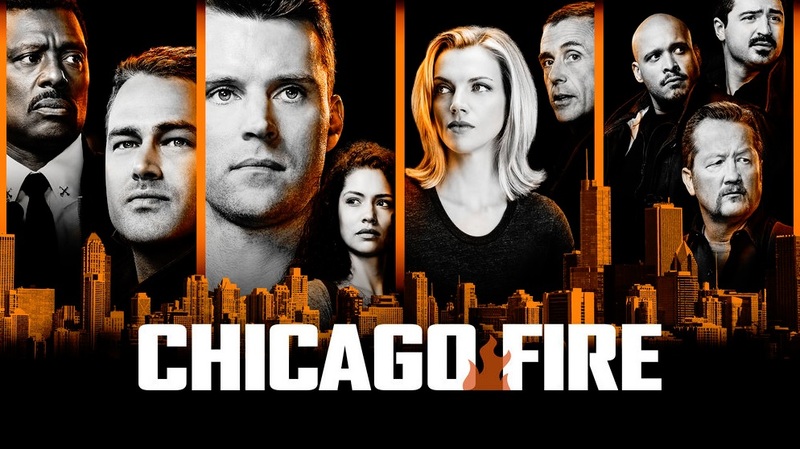 Tonight, Chicago Fire season 7 episode 3 delivered a number of stories of varying importance, whether it be a controversial promotion at Firehouse 51 to also seeing a new romance for Joe take shape. Let’s start things off here with the emotional part of the episode — an accident involving a father and his son. In the aftermath of that, though, another question surfaced: Did he actually try and kill his son? There was a family court battle that was looming over it, and Severide found himself caught in the middle of it. The wife’s attorney was intent on proving that the crashed the car on purpose; yet, the father himself was intent that he didn’t try to do anything to his son. He claimed that he loved him. Related Video – Check out some more thoughts on all things One Chicago below! If you do enjoy this, we recommend that you subscribe for some more updates … or that you check out our official One Chicago playlist. Eventually, Severide and Kidd (who was still recovering from what happened in the crossover) went back to the scene of the accident to see if he could find more evidence. As it turned out, he was able to find some more evidence in the form of a deer’s body. As it turns out, the father’s story was the truth and after Severide told the wife that, things started to become a little bit clearer. For Boden, though, things were a little bit murkier with some of his own struggles tonight. After all, he had to figure out who to hire as the next Lieutenant. In the end, he opted to give it to Herrmann! The problem here is that Gorsch was interested in having him hire his brother-in-law instead; yet, he went his own way and made the decision that he felt was best. Congrats to Herrmann — we just hope that the promotion is one that is actually lasting and successful for them. Or, at least he’s got a good hope for something here. Remember the woman who he saved in the fire last night? Well, that woman turned back up to the firehouse with the gift of cake pops. It turns out that she is very much interested in Cruz and we’ve got a budding romance in the making here. The moment for Herrmann and Boden at the end of the episode was moving, and it wasn’t the only one tonight as Severide did everything that he could in order to help a family. Meanwhile, Joe gets a chance to move forward and all (at least for now) seems right in the Firehouse 51 world. It may just not last for a particularly long period of time.